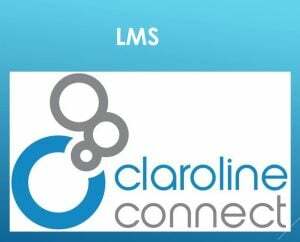 Find, choose and compare Open Source Learning Management Systems in the Top LMS Software directory of eLearning Industry. Take advantage of a flexible, highly customizable platform that will help you develop your own learning environment without coding restrictions. 25 results matching your search criteria. 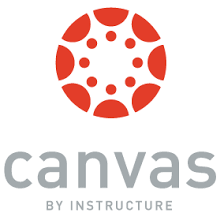 Powerful Open Source LMS for developing and realizing web-based eLearning. 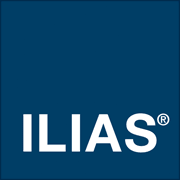 ILIAS was developed to reduce the cost of using new media in education and training and to ensure the maximum level of customer influence in implementing the software. 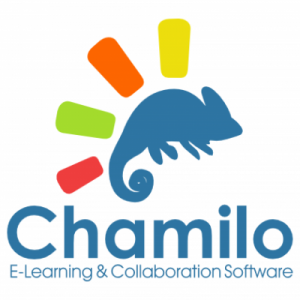 An internet-based learning platform for teaching, learning, assessment and communication. 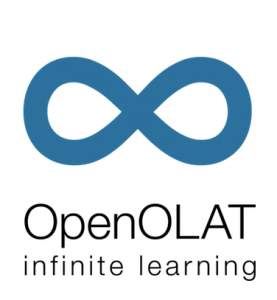 An ingenious modular system offers course authors a broad spectrum of didactic possibilities, OpenOLAT impresses with its simple and intuitive operation. 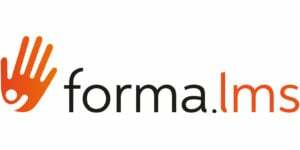 An eLearning platform designed by teachers, resulting in a reliable software for your online training. Downloadable, free of charge, supported by a community of users and developers. Accompanied with service, plus offering support for schools. Opigno is a full-fledged LMS based on Drupal. It makes possible to create engaging online training, to manage in-house trainings and blended learning paths. 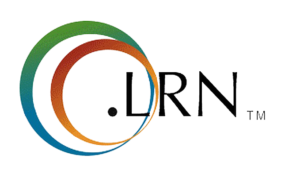 .LRN (dotLRN) is an Open Source Learning Management System that suits higher education, government, non-profit, and K-12., as it can be scaled to meet your learning needs.